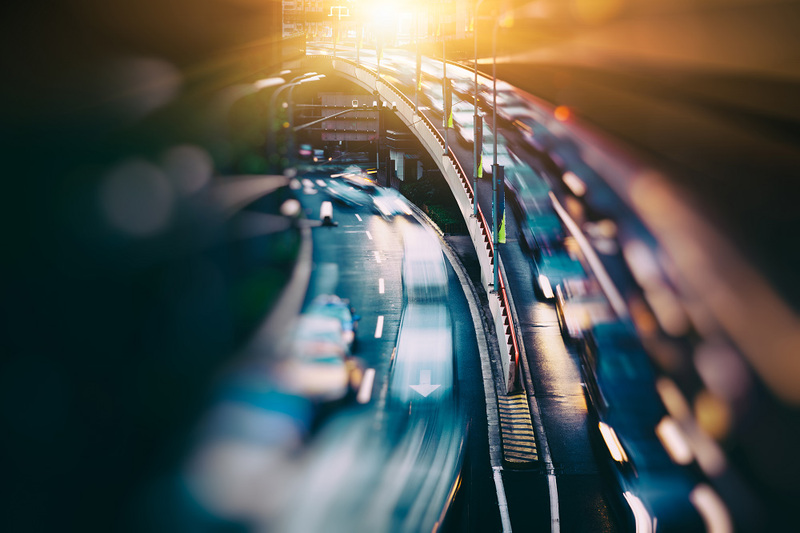 Continual Experience > Blog > How will autonomous cars stay connected to 5G? Starting to roll out the latest generation of mobile technology, as we currently are, gives us a unique opportunity to “get it right” this time. This will mean building into the new 5G networks the intelligence to monitor and repair coverage when problems occur and will certainly be part of the answer to keeping AVs connected. Just as important, since we can never be 100% certain that ubiquitous connectivity can continually be provided, will be the ability to predict and plan for short stretches of road where gaps in coverage may occur. This kind of predictive technology will be essential as part of the overall connected mobility ecosystem, and would allow the AV to pre-cache data that it would need when the integrity of the connection became degraded or non-existent. To understand more about how this can be achieved, we first need to look at how AVs themselves are planned to evolve. The motor industry is using a set of definitions to specify the level of autonomy that a vehicle employs, ranging from Level Zero (driver only) to Level Five (fully automated). Many cars are currently at Level One, where the driver is in full control of the car but with some functions like Park Assist and Cruise Control being performed by the on-board system. IHS Markit has forecast that annual AV sales will accelerate over the next 20 years, with 33.6 million Level 4 or 5 vehicles expected to be sold globally in 2040. Today’s cars can already be considered Connected Cars too, since they use mobile broadband – either via the driver’s phone or an onboard SIM – to provide a variety of infotainment services that are mainly aimed at improving convenience and comfort. As we progress towards full autonomy, two different types of vehicle communication are being introduced: tactical (or ad-hoc) communication, and strategic communication. These will soon also begin to address services that relate to safety. Tactical communication often takes place over a relatively short range, either with another vehicle (V2V communication) or with the fixed road infrastructure (like smart lamp-posts or highway information signs). The latter is known as vehicle-to-infrastructure, or V2I, communication. Although typically exchanged in short bursts, V2V and V2I information can be safety-critical, for example when one vehicle is telling another that it is about to change lane or pull out of a junction. Strategic communication will typically take place over a longer range, and mainly occurs to and from the cloud, known as vehicle-to-cloud, or V2C. This may be either vehicle-related – software updates for the vehicle or collecting data on vehicle performance – or relaying information about road conditions or an incident some kilometers ahead to enable the journey plan to change. Although an AV with full sensing capabilities and artificial intelligence (AI) could theoretically be self-sufficient and able to function without long-range connectivity, its capabilities would be limited to those of a human driver. The routes it would be allowed to travel would also be limited to ones supporting remote center intervention if severe AV system failures should occur. Combining this with low-latency connectivity allows this ability to be augmented by awareness of surroundings beyond its line of sight, and over a 360-degree radius. High precision 3D maps will become absolutely crucial as the level of autonomy increases. Integrating these maps with accurate data on the signal quality for 5G and legacy technologies, powered by AI, will be the key enabler for the predictive technology that will allow the AV to continue operating safely and efficiently even where slight gaps in coverage may exist.